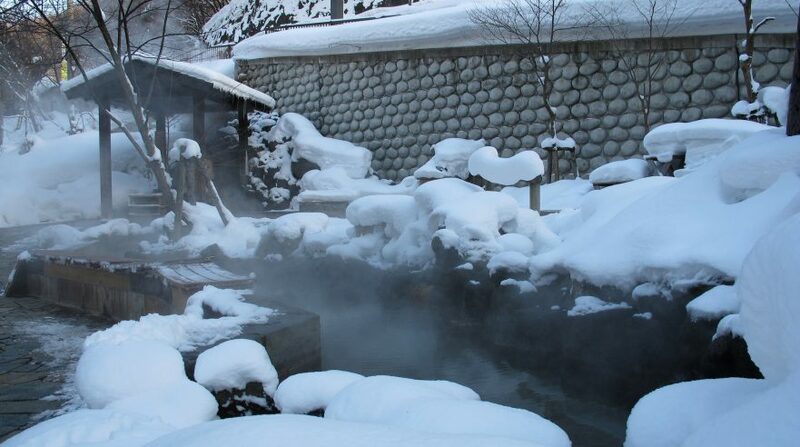 Yamanashi is known for its delicious wine, delectable fruits, and its scenic beauty. 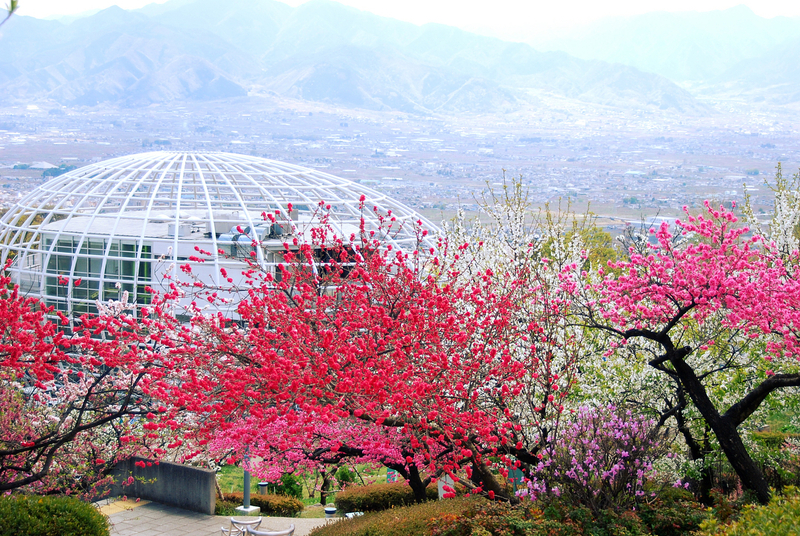 To experience this, one of the best places to visit in Yamanashi is the Fuefukugawa Fruits Park. 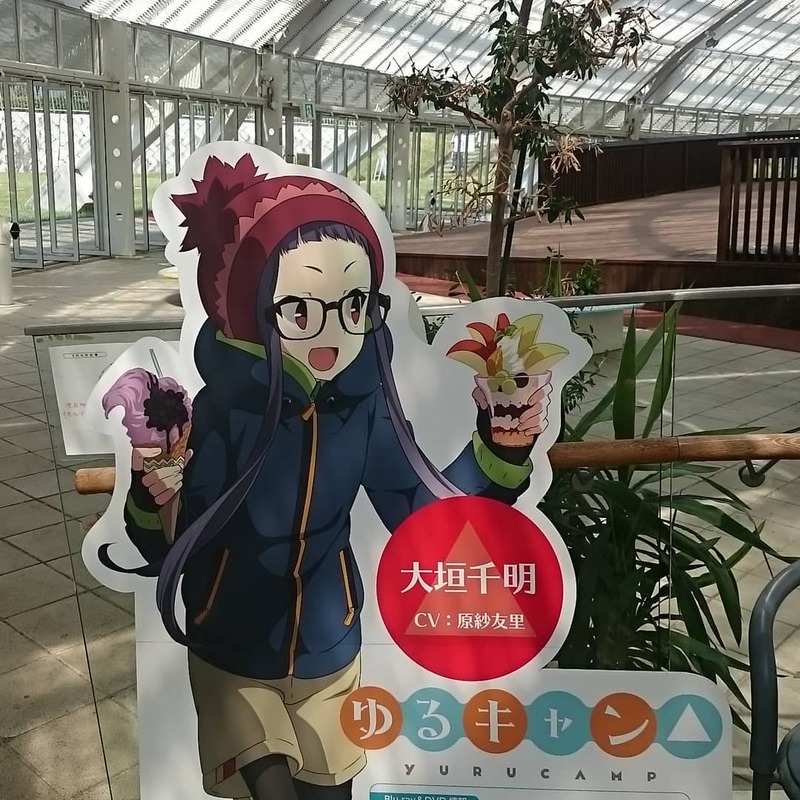 Fuefukugawa Fruits Park (笛吹川フルーツ公園) is a 32.2-hectare fruit theme park located in Yamanashi City of central Yamanashi Prefecture. 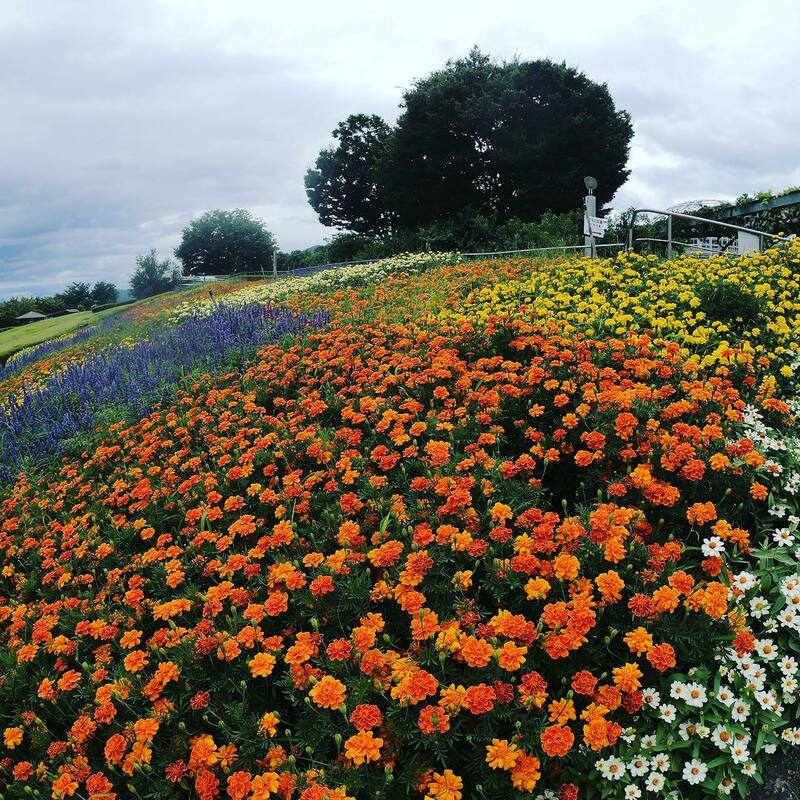 The park showcases many famous wine and fruit known to Yamanashi, plus a variety of flowers and other botanical elements for every season. 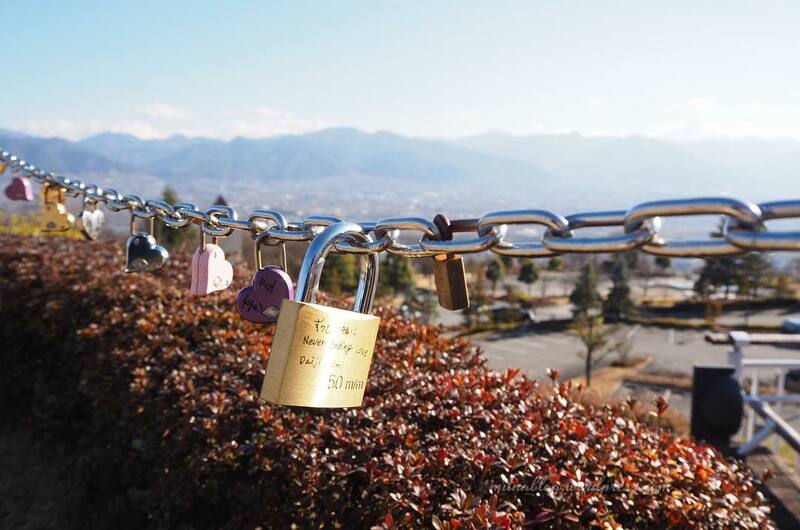 The park is also known for its amazing view of the Kofu Basin and its 300-meter-high mountain range, which is considered one of Japan’s best night scenes. The park holds many facilities such as the Fruit Plaza, an outside ‘Aqua Athletic’ area, many restaurants including the Orchard Café, and even a dog park. There are also many events that are held throughout the year at the park. Here is a list of some of the annual events held at Fuefukugawa Fruits Park. 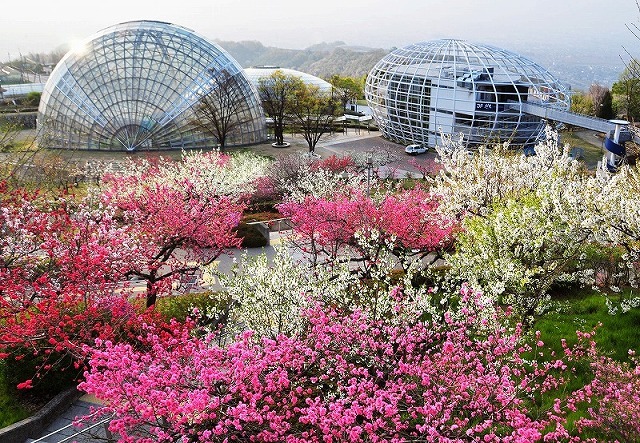 March is an eventful month in Japan, so let's celebrate them at the Fuefukugawa Fruits Park! Girl’s Day (Hinamatsuri), on the 3rd day in March, is a day that celebrates the happiness and health for young girls. On this day, hina arare (bite-sized Japanese crackers) and peach flowers will be distributed to visitors at the park to celebrate the event. March is also the month to harvest strawberries, and there will be many events with live comedy shows, strawberry tasting, wine tasting and origami making stalls for the celebration of Strawberry Day in the Fuefukugawa Park. 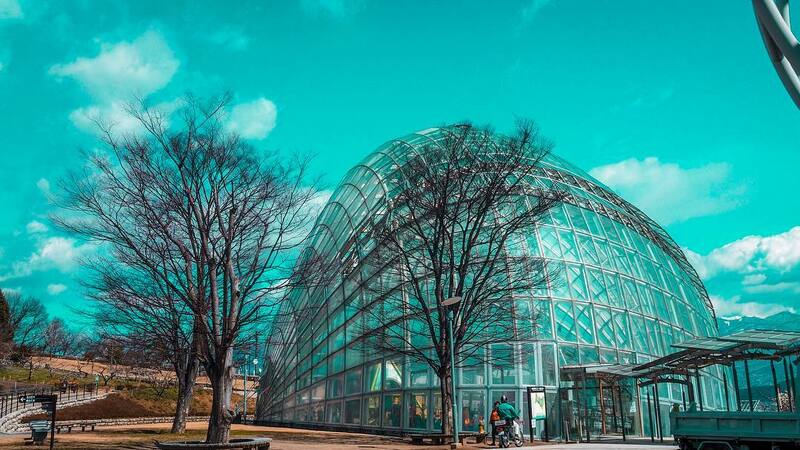 【Place】: Fuefukugawa River Fruit Park Fruit Park Square (Dome), etc. 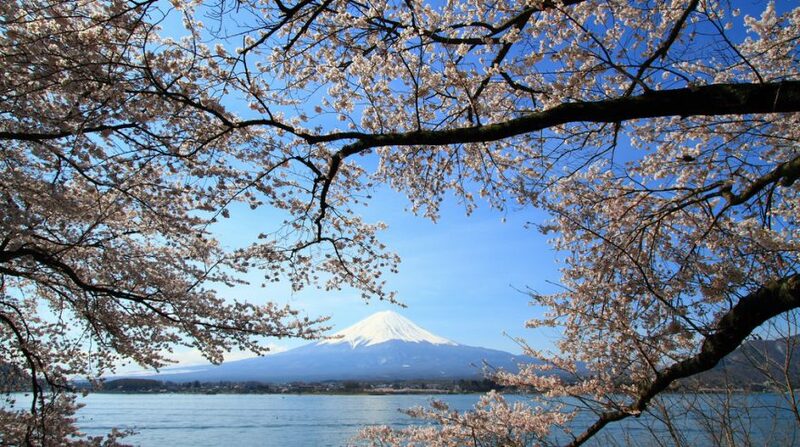 Why not stop for a while and view the peach blossoms and many other flowers that bloom during the spring season? In Japan, ‘momo no sekku’ (peach blossom festival) is celebrated between early and mid- April when these flowers begin to bloom. Traditionally, peach flowers were believed by the Japanese to drive away bad spirits, and are used as decoration during this season. During this time, visitors can enjoy drinking matcha tea and ‘okashi’ (Japanese snacks) and have a nice “Flower Tea Party”. The tea is limited to the first 200 visitors to arrive and the fee is just ¥200 per person for the first 200 people to arrive. Got a week off for Golden Week (one week holiday usually around the end of April to beginning of May)? 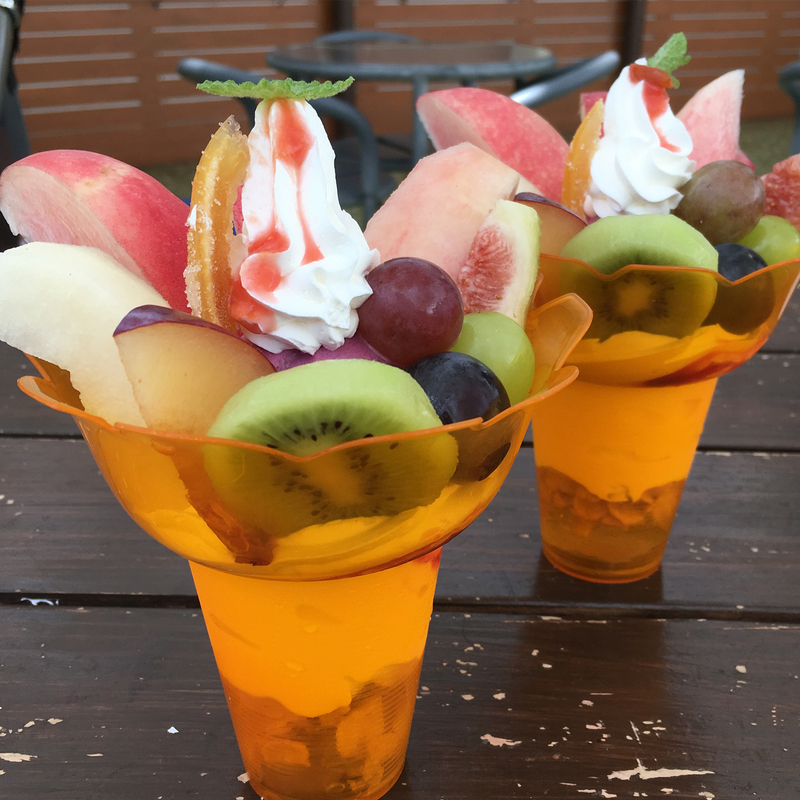 Visit the Fuefukugawa Fruits Park! In the month of May, the Green Fest & Child Festival is quite popular with families that have children. One of the major events, ‘Masu no Tsukamidori’, (Grabbing of Trout) is held in this month where participants are able to partake in catching trout fish (for elementary students or younger only). Other events include the Yo-kai Watch character show (based on the popular game of Japanese forklore) or live entertainment with various food and drink stalls, usually located at the Entrance Square or Fruit Plaza of the park. Try the sweet cherry that are harvested in this season and experience the annual cherry seed catching tournament! There will be special events for ‘Cherry Day’ at the park in June. One event is the piling of cherries where participants pile up as many cherries as possible in one minute. This tournament will be held twice a day—one in the morning and another in the afternoon. Visitors can also catch cherry seeds at another tournament, also held twice daily. 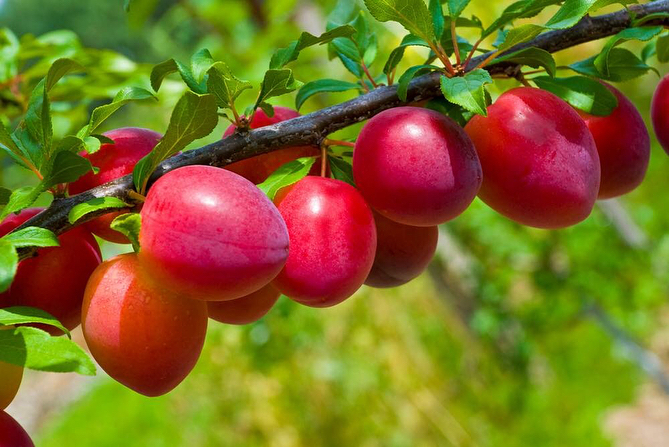 One of the most popular events is the tasting of the famous Yamanashi cherries. With a maximum of 150 people competing at once, participants can taste as many cherries as possible until all the cherries run out. These events can be enjoyed with rosé wine tasting. 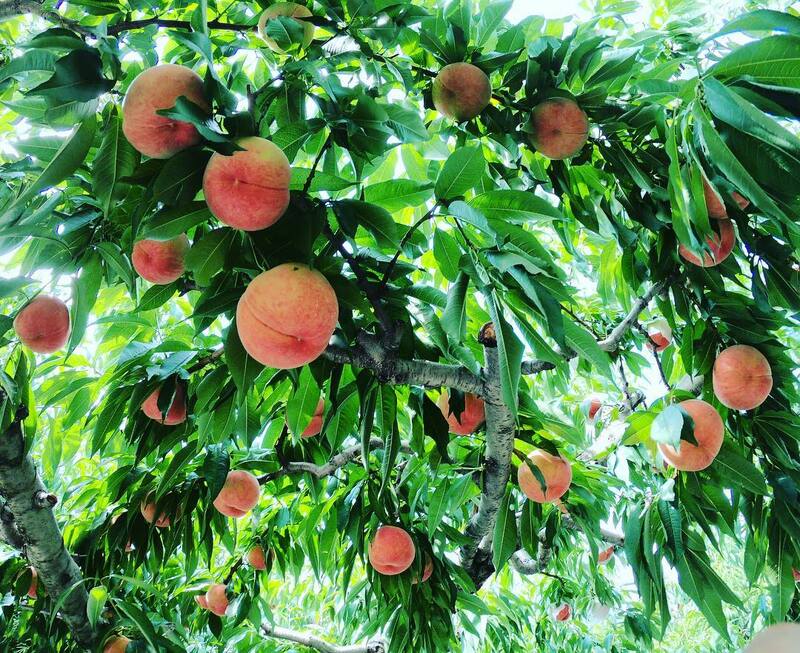 During the months of July and August, visitors can enjoy sweet, aromatic and plump peaches at the Fuefukugawa Fruits Park. From the end of August to September, the park will begin to celebrate the harvesting of grapes, in which Yamanashi is known for as it is the largest producer of grapes in the region. 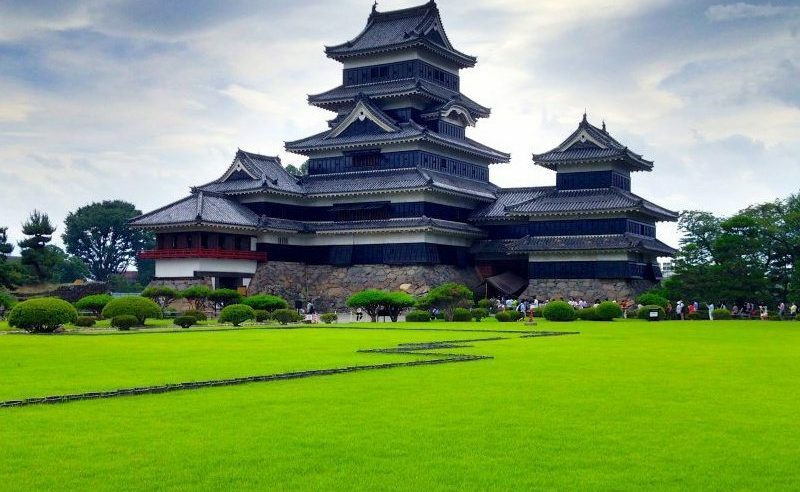 If you’re in Yamanashi in October, enjoy the different tastes and flavors of Yamanashi cuisine here! 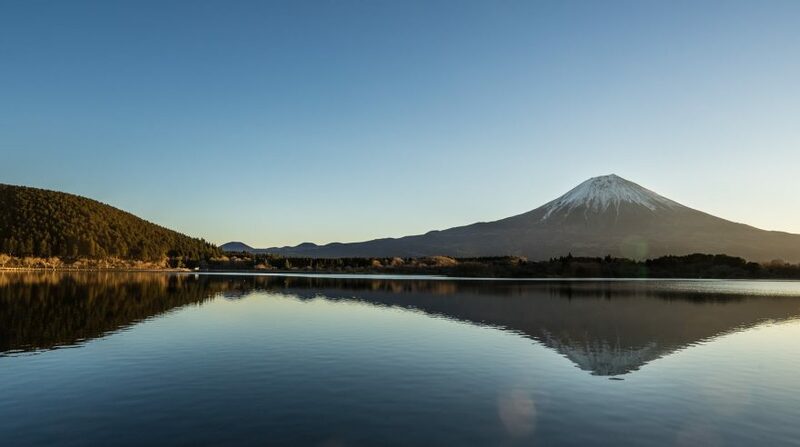 The Fuefukugawa Fruits Park will showcase many Yamanashi cuisine, including specialties such as the Fujisakura Charcoal Pork, Fujikawa Yakisoba (fried noodles), ice croquettes, and of course local wine and beer. At the fair, there will be lots of delicacies you can choose from, and there will usually be entertainment such as comedy shows and craft booths for the children. In November, there will be one day dedicated to the Major Night Scene Concert. In the morning, there will be the harvesting of the Japanese radish and the planting of barley seeds. 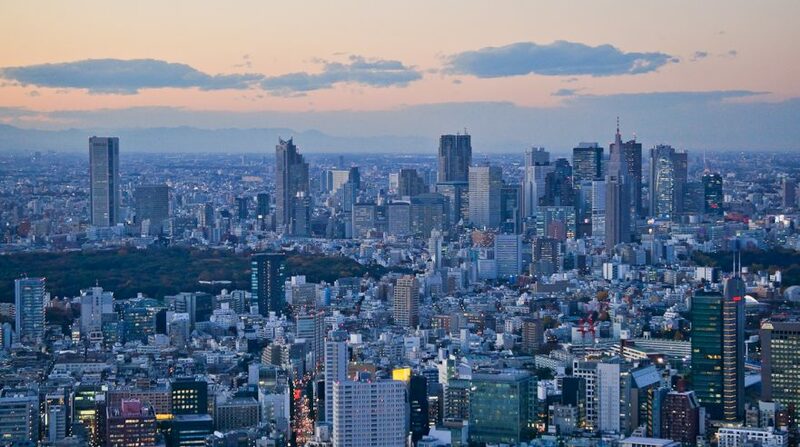 The outdoor concert, held by FM Fuji, will then be held in the afternoon and is free to all visitors. 【Place】: Chikyuu Genki Village "Hatake in the Sky "
December is when everyone is celebrating the holidays. In Japan, illuminations are usually scattered all over the country, and Fuefukugawa Fruits Park is no exception. The park will have a Christmas-themed day with many lights and there will be many games such as bingo to make it lively for visitors.